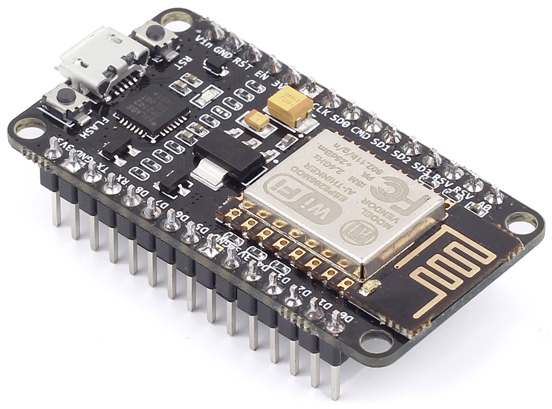 ESP8266 Communications with one Arduino? 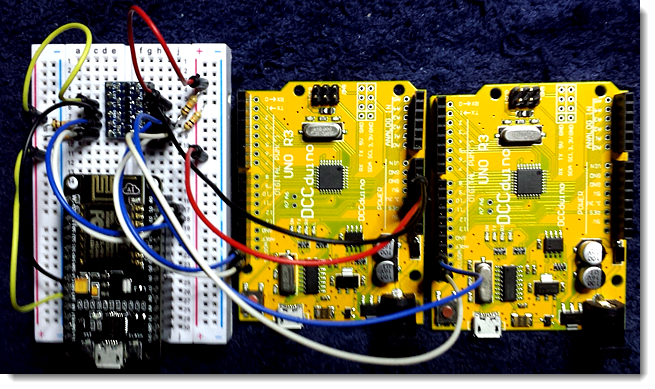 You can use HardwareSerial or SoftwareSerial, but upload and debug is a bit tricky. The I²C buffer is in comparison with Serial smal, but if necessary you can increase it. 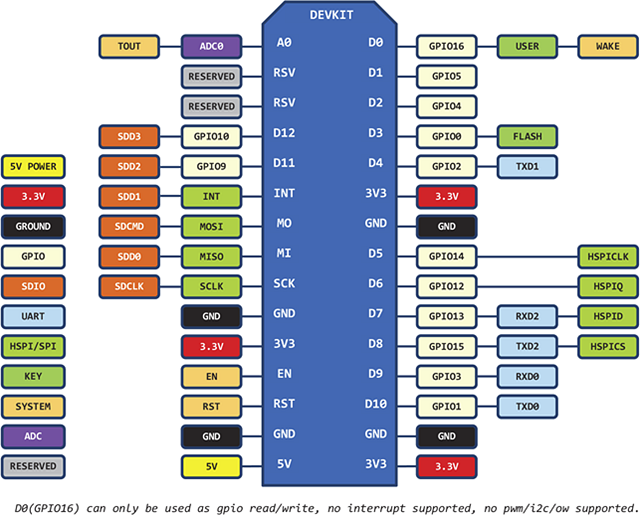 So with I²C: Every device can easily communicate with each other device using only two bidirectional lines. 5V Arduino? Use a 3.3V↔5V 'Bi-Directional Level Converter' to save your ESP8266. Use on each I²C signal line one pull-up resistor! If using a 'Bi-Directional Level Converter' then on both sides one set resistors. Master to Slave is simple: The Master ask and the Slave obeyed. But the slave can not independently send a message and have to wait for a call from Master. Master to Master is also simple (provided that Multi Masters is implemented): The called Master is then Slave. The Multi Masters can communicate with each other on the same level. 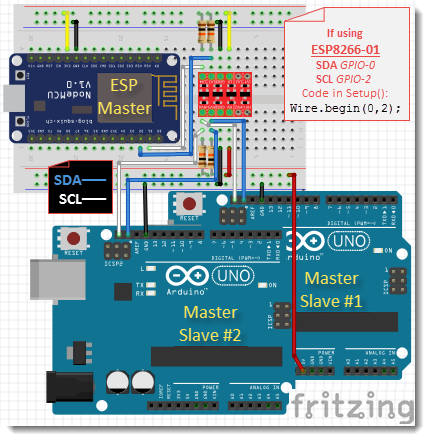 Unfortunately, Multi Masters is not yet implemented but in the ESP8266 loop() function you can test all Slaves if there is data ready. Demo sketches on the next three pages.